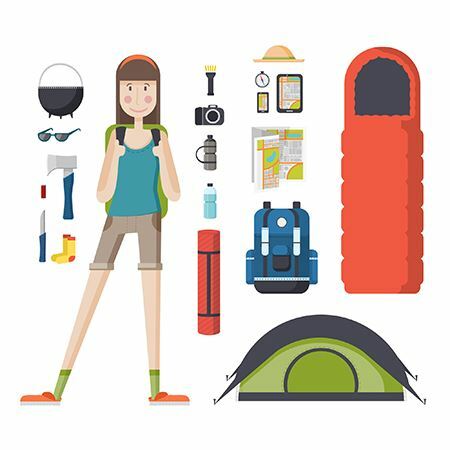 Whether you like to pack overnight necessities into a backpack or toss your favorite comfort items in the car, the gear you choose can be similar. 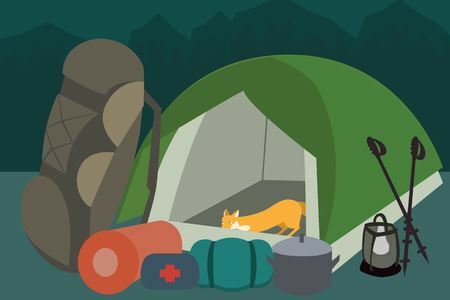 This page offers a curated collection of camping items, most of which can transition from car camping to backpacking and may even save you a little bit of money. Camping gear can get very pricey. 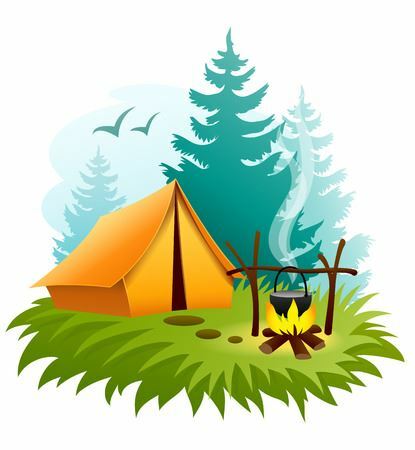 It can be especially expensive when you are new to camping and you have to invest in some higher priced items like a compressible sleeping bag and an expedition backpack. The gear listed on this page is a curated collection of less-expensive, but very good, products that can save the beginner outdoors person quite a bit of money. It is the Wild Women Hiking philosophy that the outdoors should be accessible to everyone at every budget. If you like these cheaper options, wonderful! You've saved a few bucks. If you prefer some fancier alternatives, go for it! This list collection will get you started with what to look for. You will notice that there are a few options to buy kits of practical gear directly through this website. This is to save you time and effort piecing together your collection. Letting Wild Women Hiking be your personal shopper. 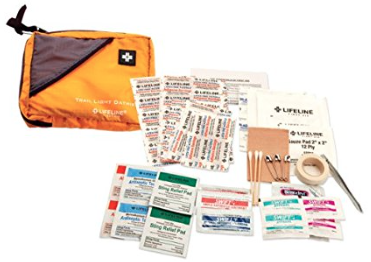 Some of these kits may be especially helpful to participants of our Beginner Car Camping or Beginner Backpacking adventures. This "Backpacking" list is the same for car camping. The difference is you can carry more in a car so you have the option to use heavier equipment or items from your home kitchen. The lightest, most compact kind of stove you can carry. 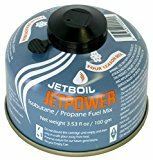 Stove fuel for backpacking stoves. Lightweight mug that you can both cook in and drink from. A one-person option. Of course, if you are cooking for several people, you will need to invest in a bigger pot. Below is a collapsable set of pot, 2 bowls and 2 cups. Spork. Lightweight knife, fork and spoon all-in-one. Bear Canister is a great option to carry in all environments because it keeps all critters out of your food and doubles as a chair. Downside is it's kind of heavy. Food can be anything you want, but remember, you have to carry it and hydrated food can get heavy. Dehydrated meals and nutrition bars is a good place for beginners to start, then branch out from there. 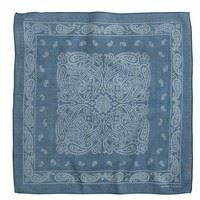 Quick-dry towel for cleaning dishes and/or yourself. 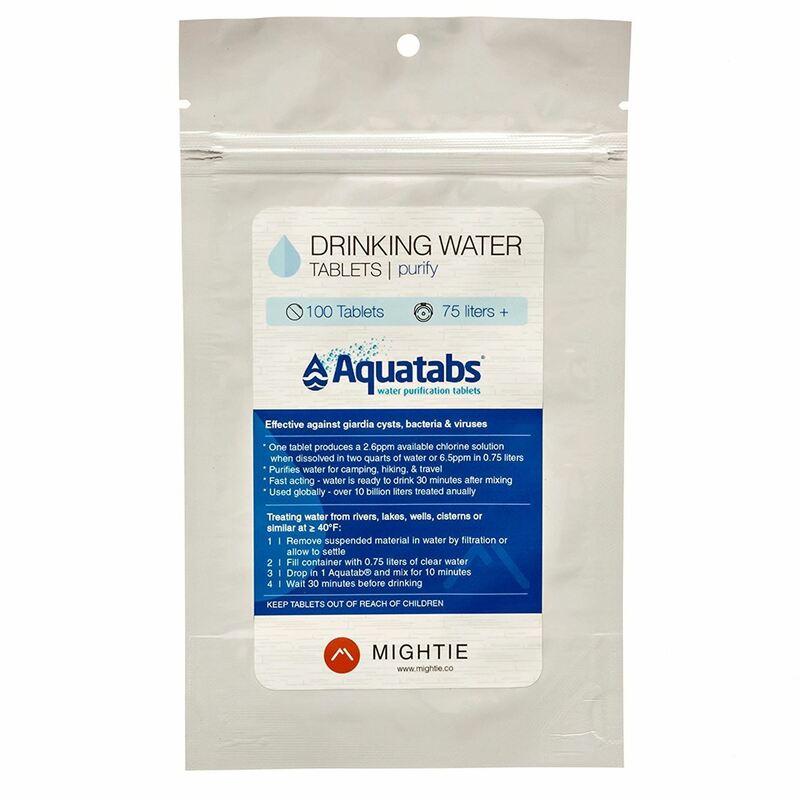 Water purification is its own specialty. You need it when drawing water from natural bodies of water and sometimes from pipes that may not be clean. You can choose from a range of chemicals, filters, or ultraviolet purifiers. Here are a few proven options. 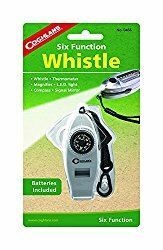 6-Function Tool: compass, thermometer, whistle, flashlight, magnifier, signaling mirror. 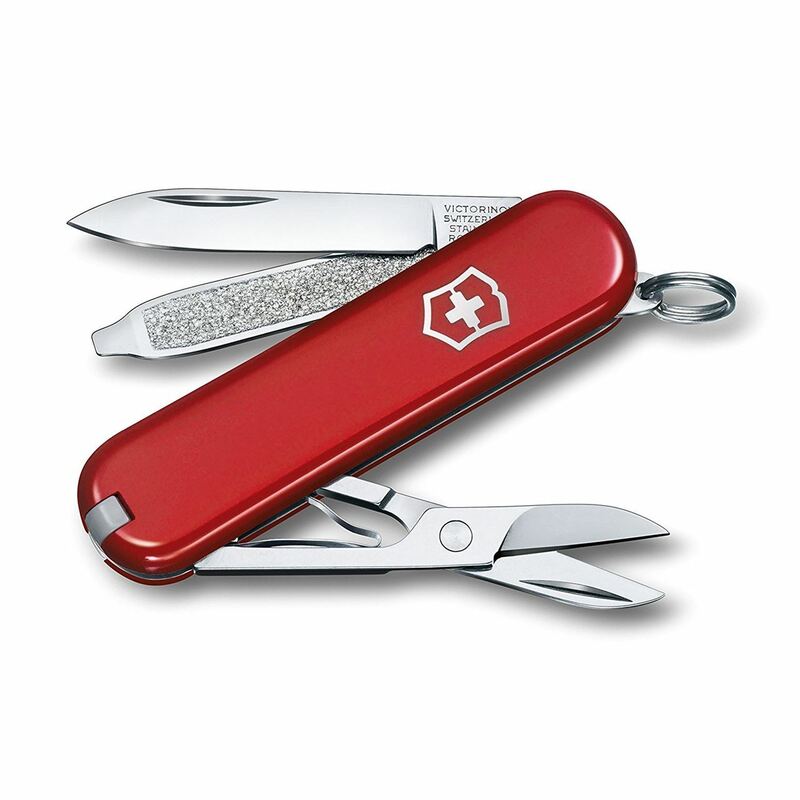 The compass can be the sexiest item in your safety kit. The style you use can depend on whether or not you plan to blaze your own trails or just generally follow them. The point is, however, that the compass really shines when you least want to need it -- when you're lost. That said, start with taking a navigation course to learn how to use a compass, then decide which kind is best for your purposes. 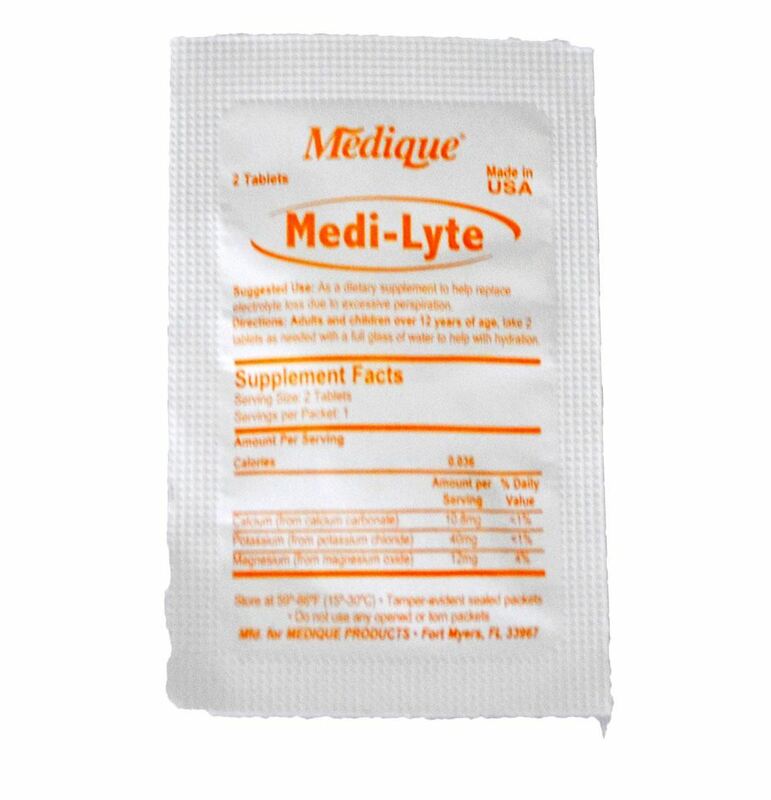 Adventure Medical Kits is an excellent outdoors brand. Their kits will come with most of what you need for hiking. At home you can add specialty items (like poison oak wipes, etc.) from your own home stash. Stuff an ultralight thin windbreaker in the bottom of your pack and forget about it. Seriously. If you ever forget a jacket it will be there when you need it most. Just remember to stuff it back down there when you take it off. If you need to get warm, chances are the emergency is that you got caught in the rain and are freezing. 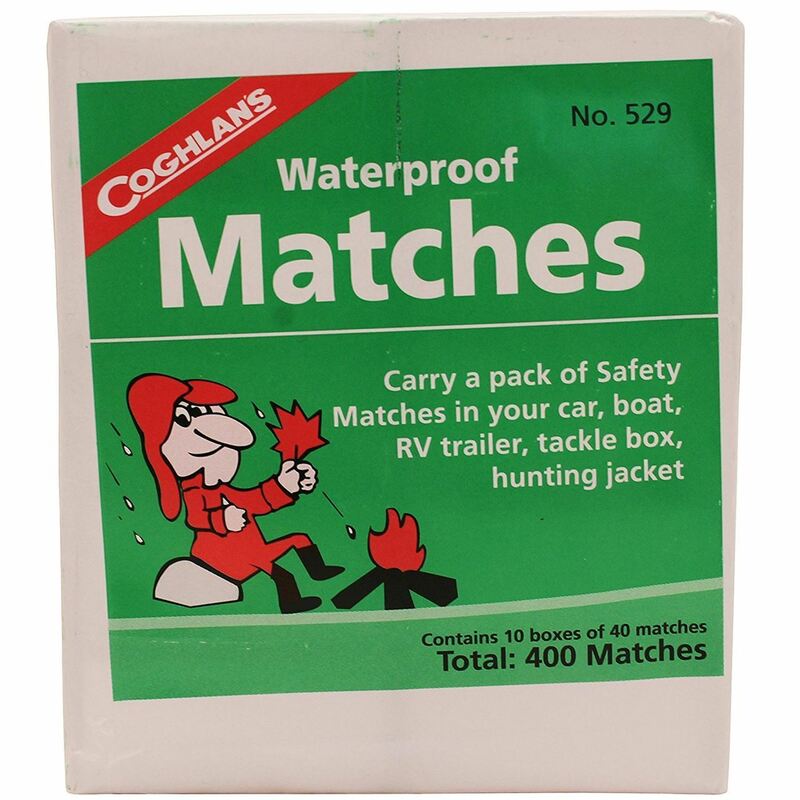 Make sure the matches stay dry! Emergency blankets are truly for emergencies only. Have one and carry it, it might keep you alive, but understand that it will not keep you very warm. It is no substitute for packing smart. Another way to go is to buy some decent gear that suits your budget, see if you like it, sell it if you don't, and buy some new gear. 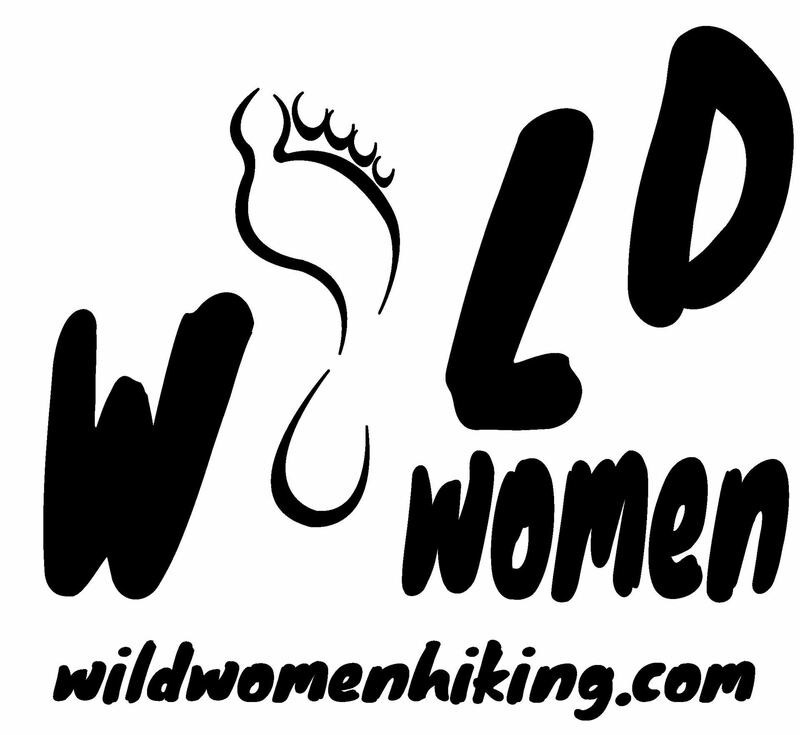 Wild Women Hiking has curated an affordable sleeping/shelter package that should be functional for all beginners. If you feel overwhelmed by shopping around and have faith, invest in the starter kit below. It includes lightweight items that are appropriate for backpacking. Remember, when you're backpacking, everything you carry weighs something and those ounces add up to pounds really quickly. It is important to first weigh comfort at night vs. comfort while hiking. For shelter, you can opt for a tent that totally seals you in from wind, rain, dirt and bugs, or you can just carry a tarp that you roll up in to protect from wind or drape over a rope if it starts to rain. Long distance backpackers have very light, efficient sleep and shelter systems that are low on the cushiony softness/element protection factor. Car campers, on the other hand, don't have to carry their portable homes much further than the length of a picnic table so the sky's the limit. Just about any arrangement will work for car camping as long as it keeps you warm enough and you have space in your car, so below are a couple of functional, economical backpacker weight sleeping systems that should work well for every level of outdoor explorer. Therm-a-rest Z Lite Sol is a perfect backpacking sleeping pad because it is very light, nearly indestructible, and reflects your body heat to keep you toasty. Outdoor nights in Southern California get colder than you may think. You could be waking up in 40-degree temperatures. Heat reflective properties are a great feature in a sleeping pad. Thick, cushiony, inflatable pads that are also light to carry can get extremely pricey. Below is a product that inflates to 2.2 inches and only costs around $45, which is pretty spectacular for how light it is: less than 1 lb and pack smaller than a water bottle! 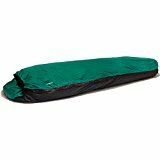 This is an unbelievably inexpensive sleeping bag for the qualities it has. 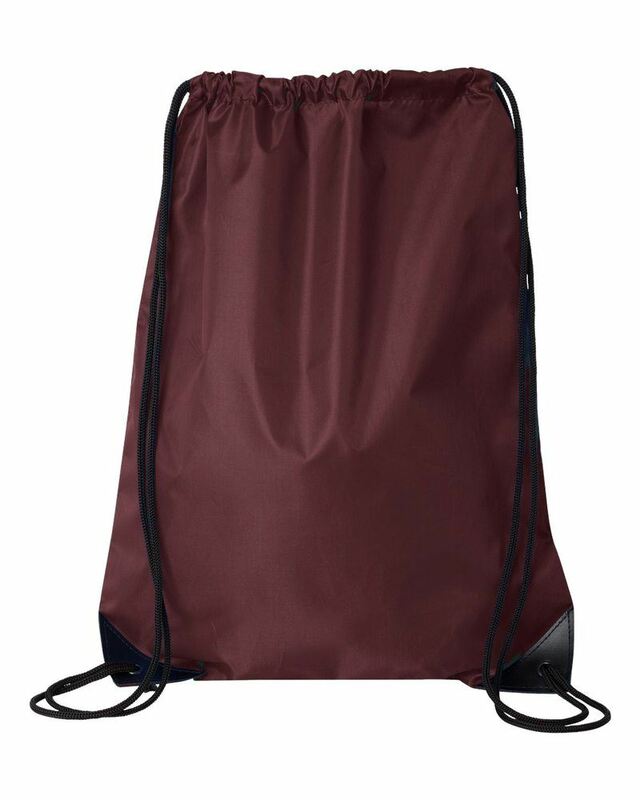 It is a synthetic fill bag rated down to 15 degrees. It weighs only 2.5 lbs and compresses to fit in a backpack. It costs only $145. Really an incredible deal on Amazon. It doesn't come with a compression sack. Here's one that will fit and is cheap. 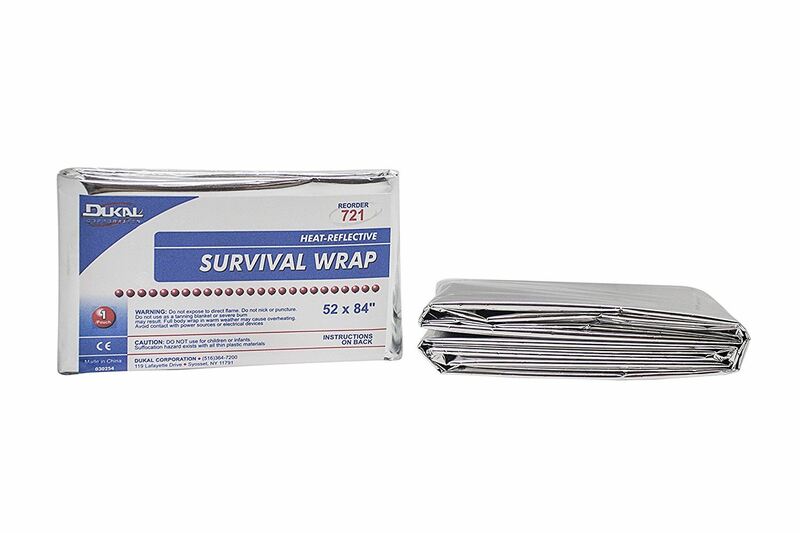 This lightweight tarp shelter package comes with ropes, stakes, tarp, and carrying sack for $25. Pretty good! A bivy is basically a pole-less sack-like tent that seals you in from dirt, bugs, and the elements. Its a lightweight minimalist option if all you want to do in your shelter is sleep. A bivy tent is kind of a hybrid Bivy and Tent. 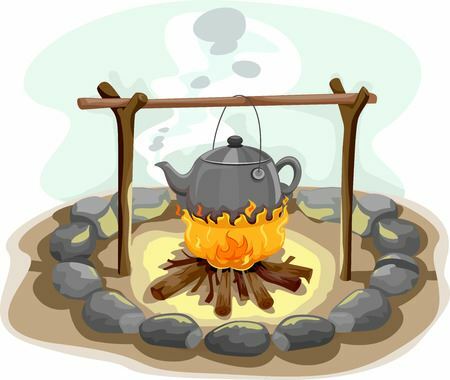 It is a very small tent that has minimal shape and structure to it. It does use a couple of poles and usually you have to stake it to the ground so it will keep is shape. It gives you a bit more wiggle room inside than just a bivy. A one-person tent is all you need if you are by yourself, but they tend to weigh almost as much as a 2-person tent and here's a hint. If you are traveling with a buddy, you can each carry parts for the tent and cut that weight in half! The trade-off is you have to sleep really really close together. Perhaps that's what you're angling for you wild woman ;-) No matter what size backpacking tent you are shopping for (1-4 people), you should aim to keep it under 5 lbs at the absolute maximum. The trick is to shop for something that costs as little as possible and also weighs as little as possible, and that is a trick. Lighter weight always equals higher price. When tent shopping, your budget will dictate how light you can go. The 1 person tent below uses trekking poles to support it which saves you a lot of weight and is a smart option if you plan to have 2 hiking poles with you anyway. It comes in at a very light 1.5 lbs. for $99. Below is a freestanding 1-person tent that comes with everything you need to set it up. It weighs only 1 lb 10 oz (heaven), but costs $260. Big Agnes brand sells a 2-person tent for $285 that weighs only 2 lbs. That's one pound per person if you share!